Chance the Rapper – Thanks so much @Madonna! So grateful for this awesome present! You are a true friend. 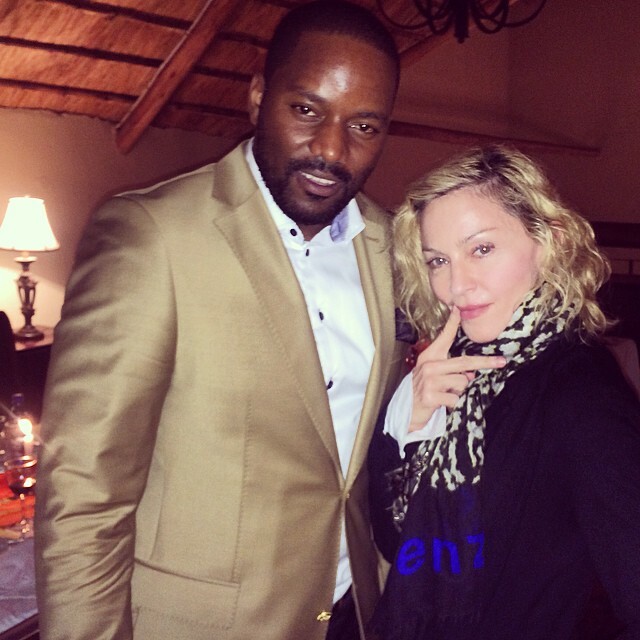 Thanks so much @Madonna! So grateful for this awesome present! You are a true friend.